4k00:20Barcelona, Spain - May 14, 2018: La Boqueria market - Stabilized walking footage of the market's shops offering a variety of Food (Meat, fish, fruits and vegetables). 4k01:00Jerusalem, Israel - July 9, 2018: People at Jerusalem old city market - Walking footage. 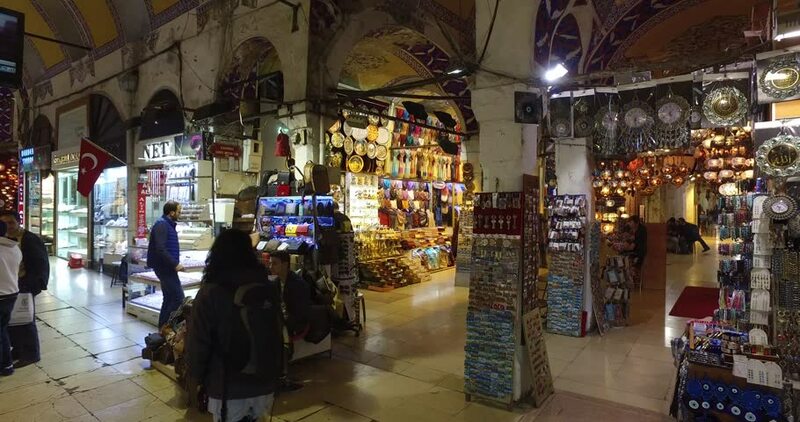 Everything from Jewelry and ceramics to fresh traditional food can be found in this market. 4k00:09SINGAPORE, JANUARY 2016: famous changi airport duty free hall monument panorama 4k circa january 2016 singapore.